BREAKING NEWS!! 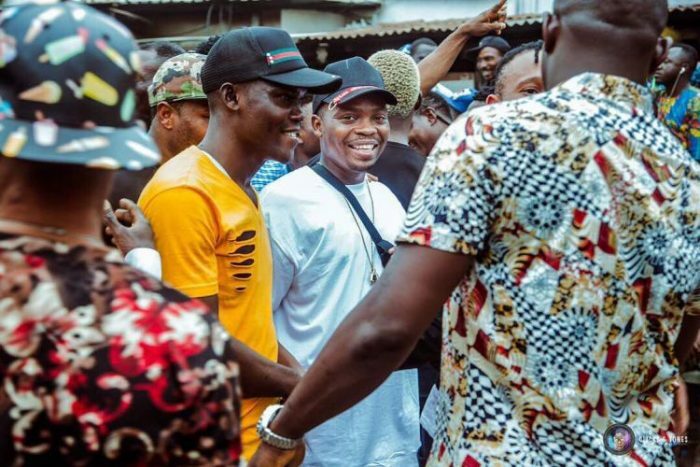 Olamide’s New Song “wo” To Be Banned As Ministry Of Health…. Olamide’s song Wo! may be the latest Nigerian hit song but in the eyes of the Federal Government and Ministry Of Health, it is a danger to the public. 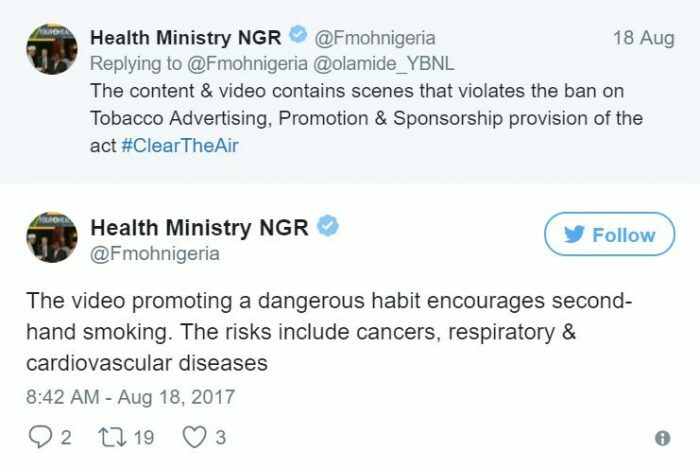 Taking to its Twitter account, the ministry revealed that Wo which featured a line were Olamide mentions cigarettes contravenes Nigeria’s laws on Tobacco advertising, promotion & sponsorship. According to them, the video promotes a dangerous habit that encourages second-hand smoking. The risks from this include cancers, respiratory & cardiovascular diseases. Get Our daily News Updates in Seconds! Copyright © 2017 Allstarentertainment | All rights reserved.